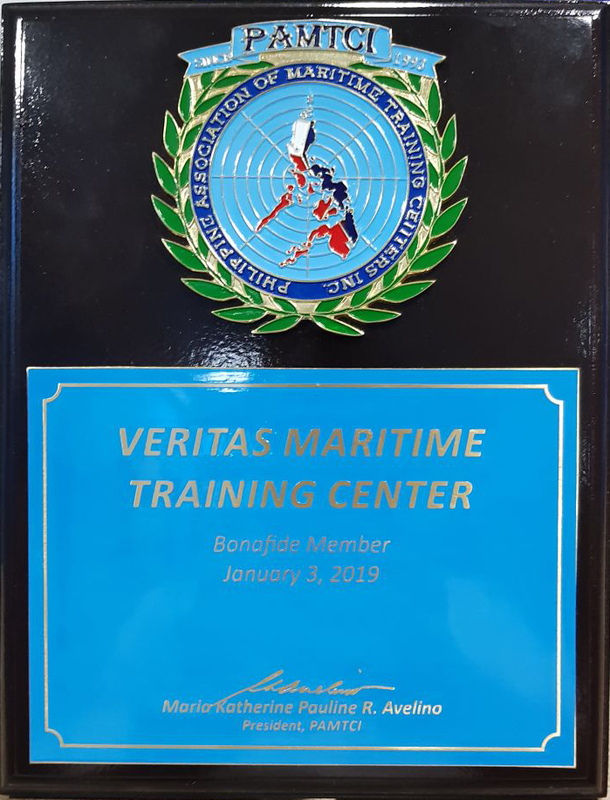 Our Veritas Maritime Training Center representatives, Capt. 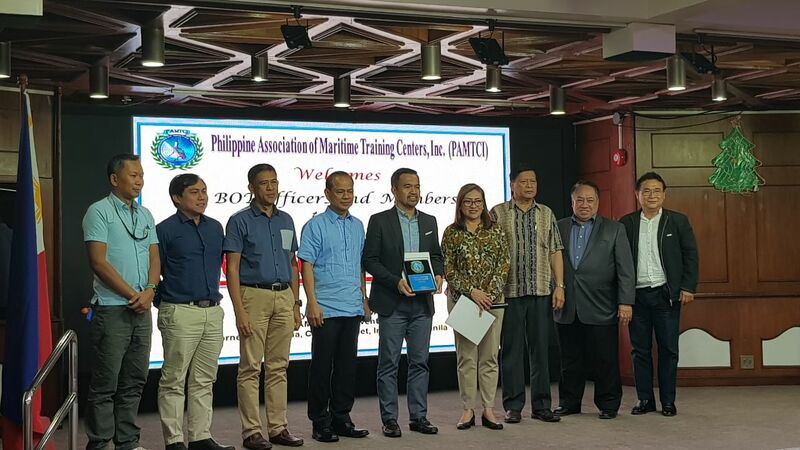 Capayas (VMTC President) & Mr. Poblador (Training Director), attended the 1st General Membership Meeting 2019 of the Philippine Association of Maritime Training Centers, Inc. (PAMTCI), last Friday, 18.1.2019. Capt. Levy received the Plaque and the Certificate of Membership on behalf of the company. 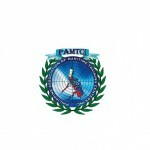 We feel honored to receive such a warm welcome during the ceremony and we are dedicated to upkeep the Association’s values!